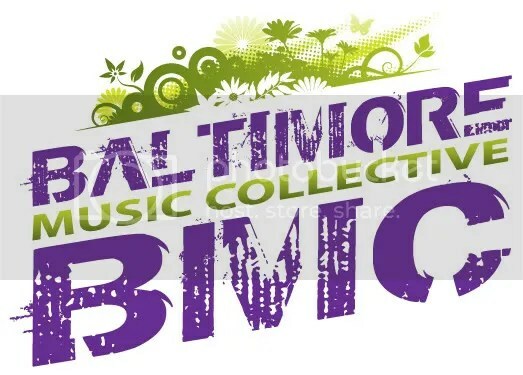 The BMC works with several venues, promotional companies and organizations throughout the year to keep bringing great dance music to Baltimore! For some we’re the idea people, the liaison for permits & licensing, doing the leg work, making the contacts and/or quietly behind the scenes making things happen. 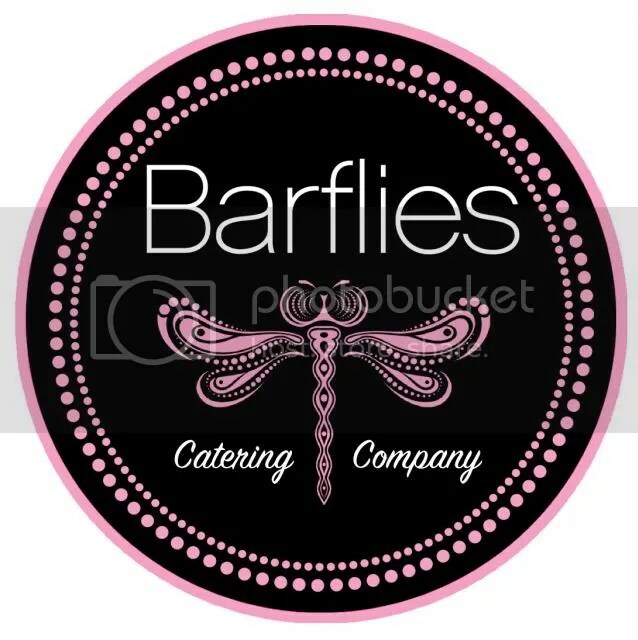 For some parties we provide a bar set up with full staffing and for others we collaborate on the bookings, the venue and overall party. Check here to see events which we’re producing, promoting, involved with, participating in and/or supporting! Great mix of djs also Lisa. The music was fantastic!!!!! Thanks for having me, Lisa Chaplin Suit! It was truly a pleasure. Good Times w/ da crew…. Glad I could get my dance on to some Ol Skool Tunes….Ah yess, that was Plastic Dreams, Perculator, & Slick Rick. Def a awesome way to share the music! Sis E B Bonebrake – MIXOLOGY – B.A.M.M. Mikki Mennihats – after B.A.M.M. You guys got it right. Starting it off right with a sweet party in baltimore and an Amtrak ride into Penn Station NYC. Gonna spend the day to my head in Manhattan and then go see Soul Clap tonight! Thank you for all the love. Thank you for your sweet wishes.